natalie's sentiments: Hope it's wonderful! As we focus this week on all we are grateful for, I keep thinking about these little treasures and how, for right now, they're all mine. 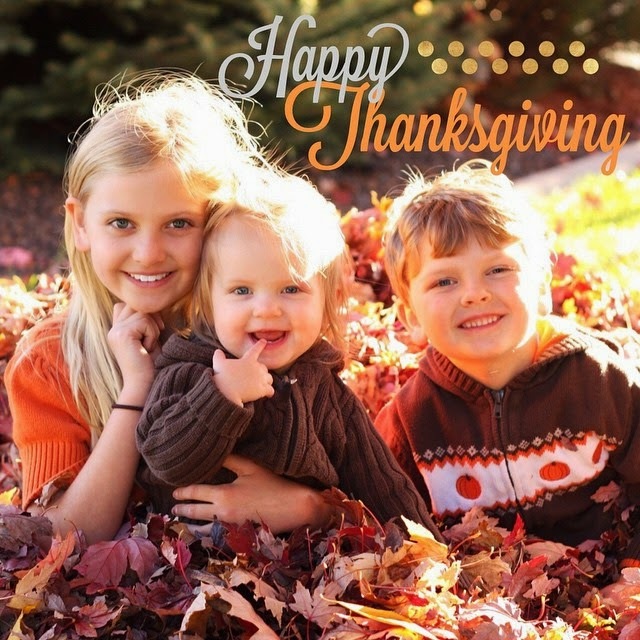 Wishing everyone a wonderful Thanksgiving. Winner of the handmade earring.... HeidiK! Email me and I'll send you your prize.